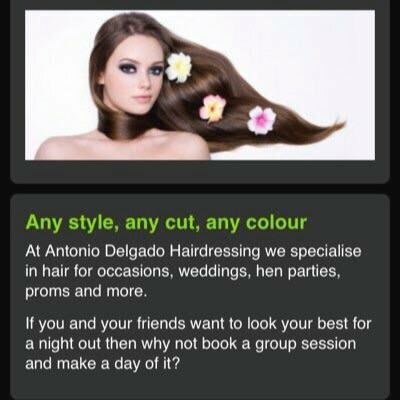 Experienced hairdressers in Brighton. GHD Approved Full Stockist. GHD Destination Salon. Central Brighton Location.